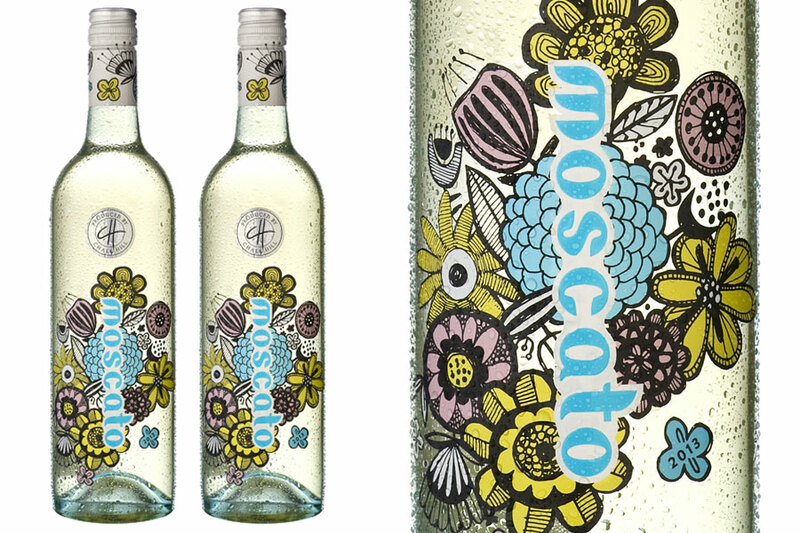 Our brand new packaging for Chalk Hill Moscato has been completed. Very exciting. Can't wait to see them in store.